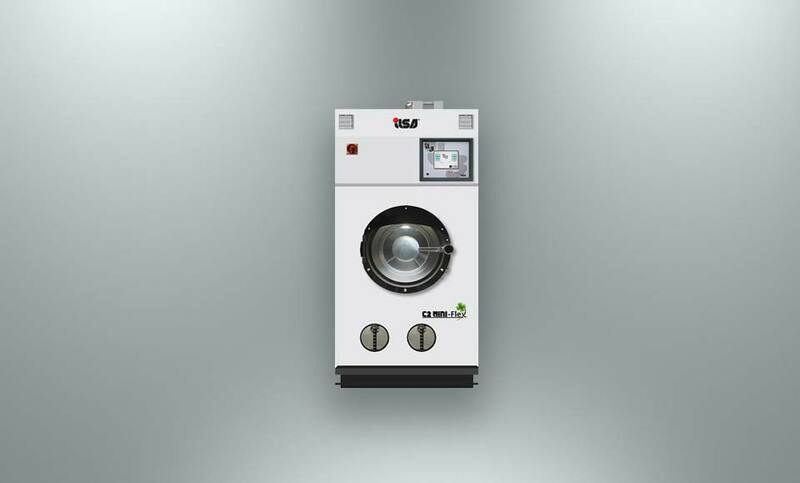 "Stands out for very high performance all around, both on small and compact models "
C2 : Is a series of Dry cleaning Machines that stands out for very high performance all around, both on small and compact models as well as on the industrial range. are compatible. By inserting suitable kits and the relevant control software, it is possible to set or convert the machines to employ Other Solvent.